All Biral products are designed to provide years of fault free service with minimal maintenance however, faults and problems do arise, so we offer unlimited free technical support by telephone or email for the life of our products regardless of ownership. 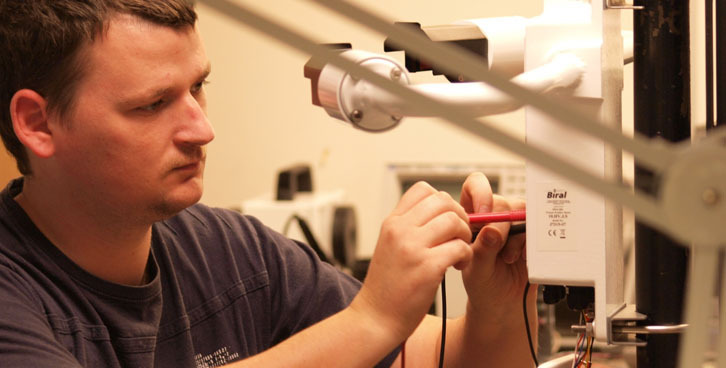 Our Service staff and product development engineers can answer technical queries ranging from help with installation to the interpretation of data. We also provide a return to base service and repair facility for faulty products.